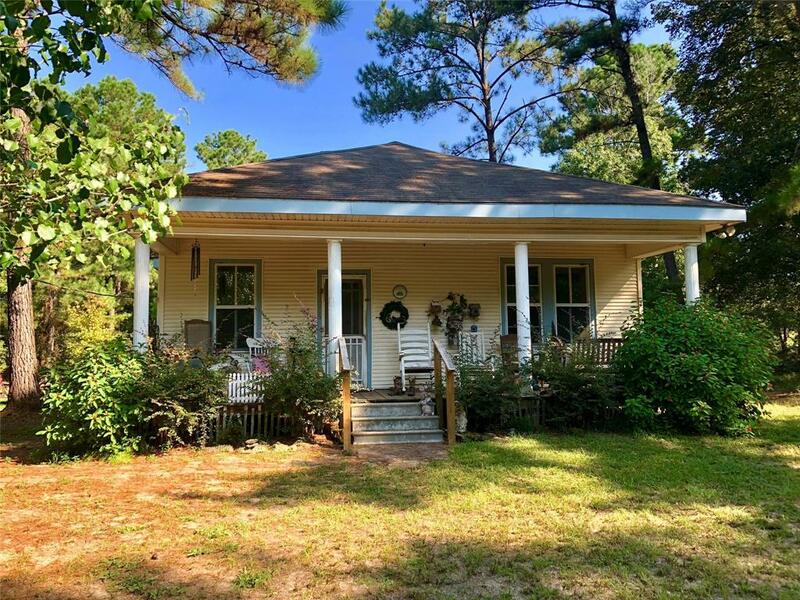 Come take a look at this precious original 1950's farm house! 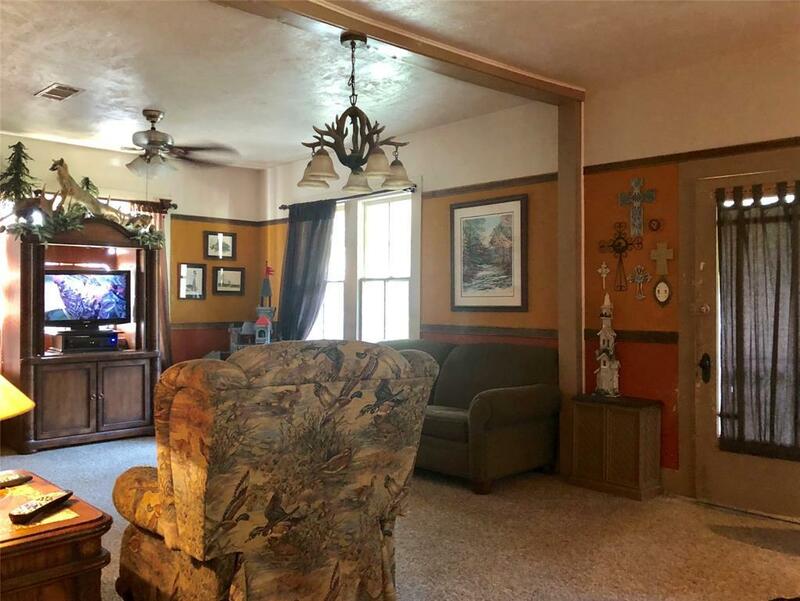 This beautiful 2 bedroom 1 bath home was moved here from Jasper, Texas a few years ago and is in great condition. 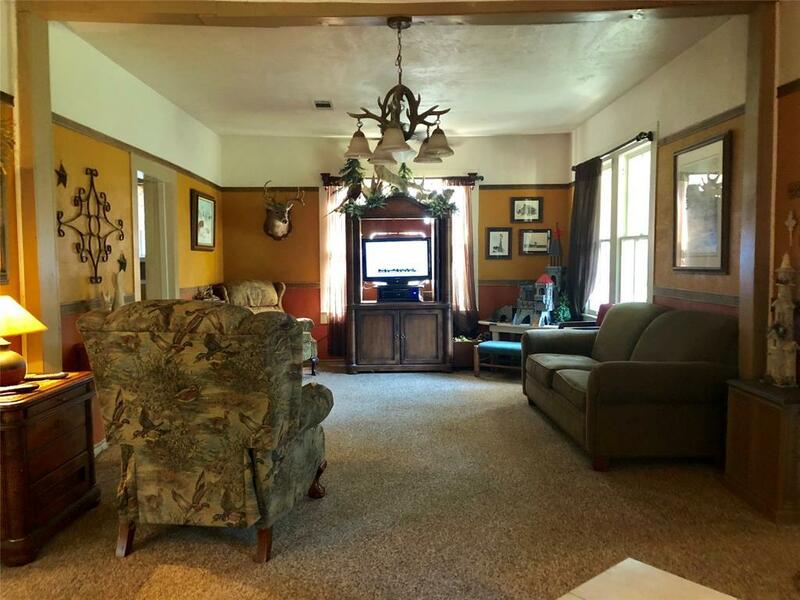 The home features a very large den/living room, large formal/family style dining room and a very country style kitchen with an antique range that will accompany the home when purchased. The utility room is classically situated just out the back screened door of the home and there is a large deck out back for relaxing on. 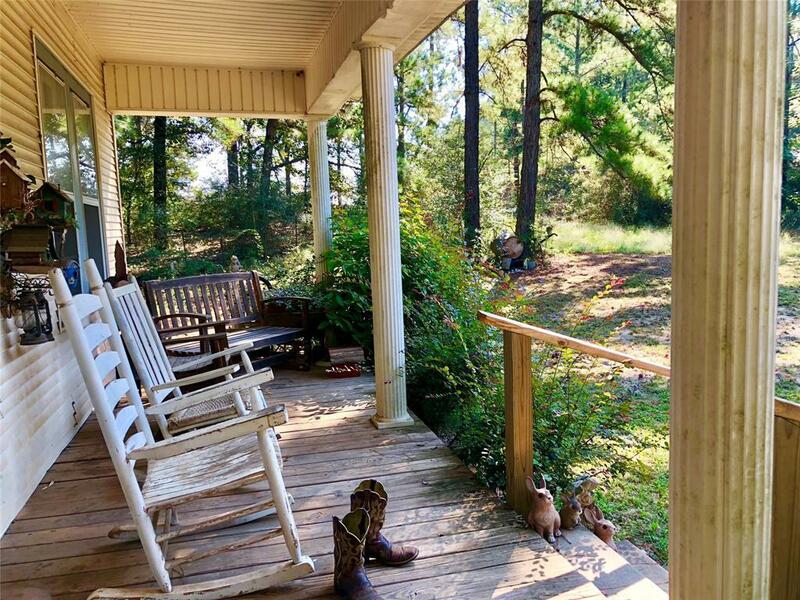 The property is 2.78+/-acres in size and is completely unrestricted. There is a portable building for storage, a 2 car carport that is detached from the home and a working crib to boot! This is a must see for all, especially those with an eye for history!